Any other privately run business that turns a profit is taxed. To tax one for-profit organization and not the other shows bias. If not paying tax is the 'default' state of affairs, then so too must be not receiving the benefits of taxation. Yet the rule of law, state funded infrastructure of all kinds, protection of property etc are all tax payer funded benefits that enable and sustain church activity. 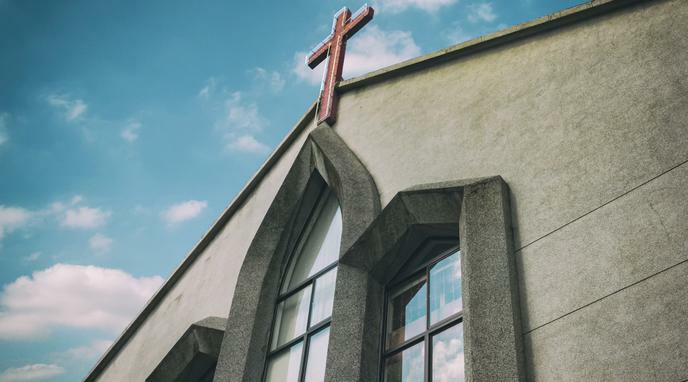 Receiving and being advantaged by such taxpayer funded benefit, but having no obligation to pay tax, represents clear state favoritism towards churches, and thus entanglement of church and state.